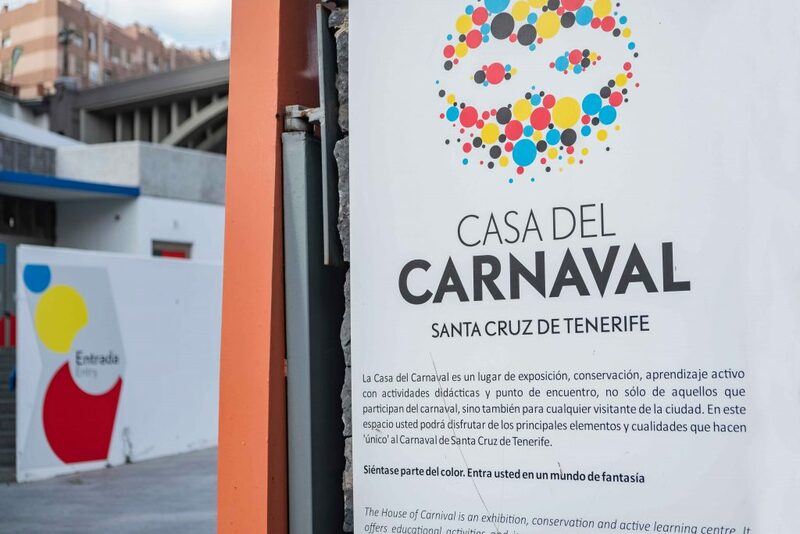 Located in Barranco de Santos next to the bridge Puente Galcerán, with a surface area of 1,052.74 square meters, Casa del Carnaval represents a milestone in the Carnival of Santa Cruz de Tenerife and it provides new way of understanding this festival. It has been declared an “International Tourist Attraction” and this is how we would like it to be regarded by its visitors. 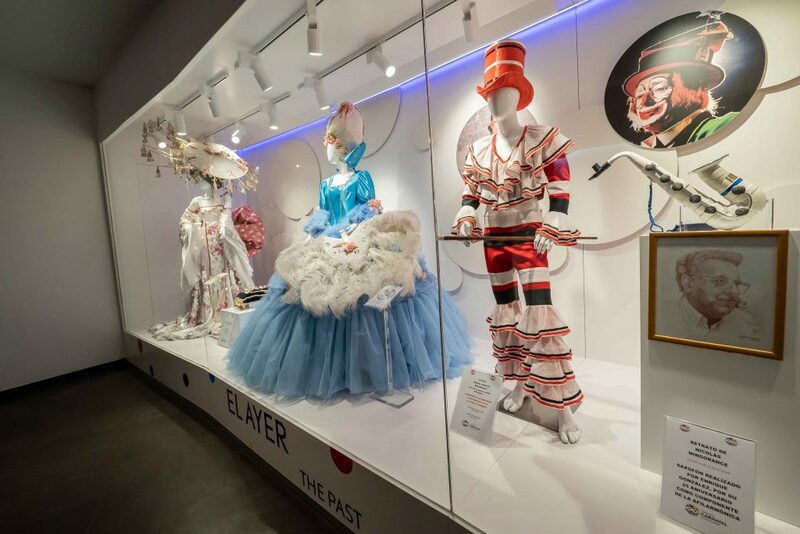 The area has a permanent exhibition hall with costumes and interesting items related to the carnival, a multi-purpose room for temporary exhibits and presentations of all kinds; a centre for documentation and conservation on our carnival’s heritage aimed at experts, journalists, students and researchers, which will allow the cataloguing of funds; an area for workshops and dynamic activities related to the festival; a cafeteria and a shop. 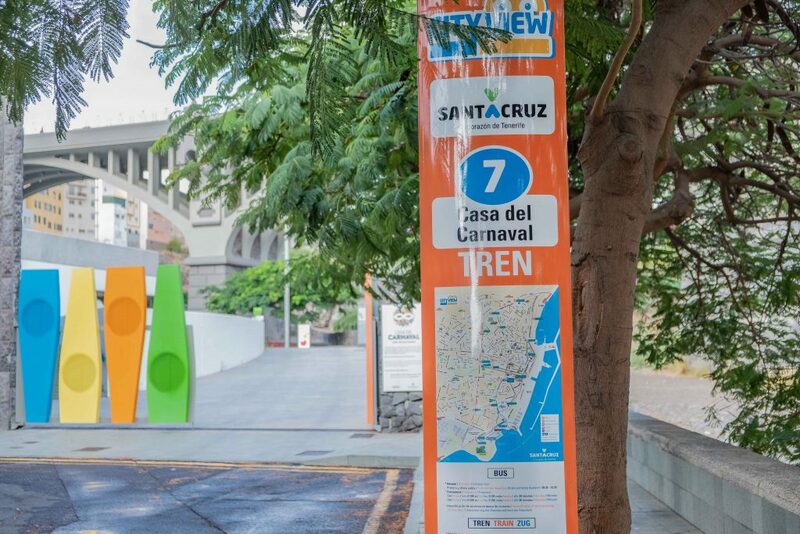 Undoubtedly a visit to the Casa del Carnaval will be a unique experience, thanks to the different digital applications that allow the visitor to feel and experience the festival from within, including the opportunity to try on costumes. 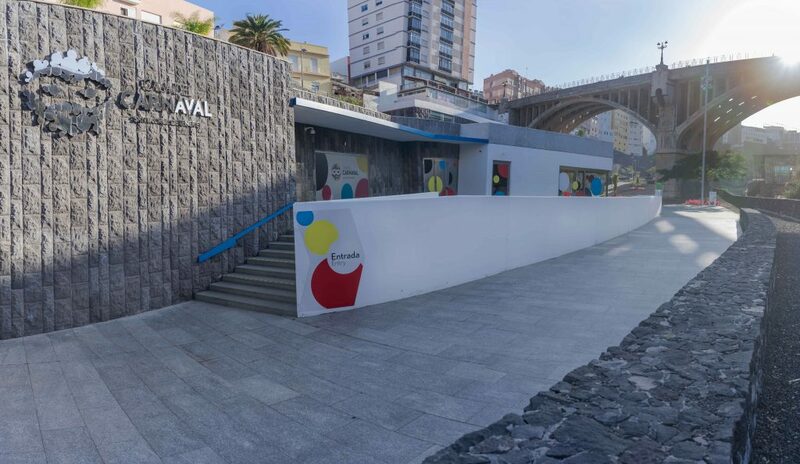 Santa Cruz de Tenerife now has a Carnival all year round! Come and enjoy it! La Casa del Carnaval in Santa Cruz is aimed at four target groups of people: tourists, the Carnival community, specialists and researchers and the general public. 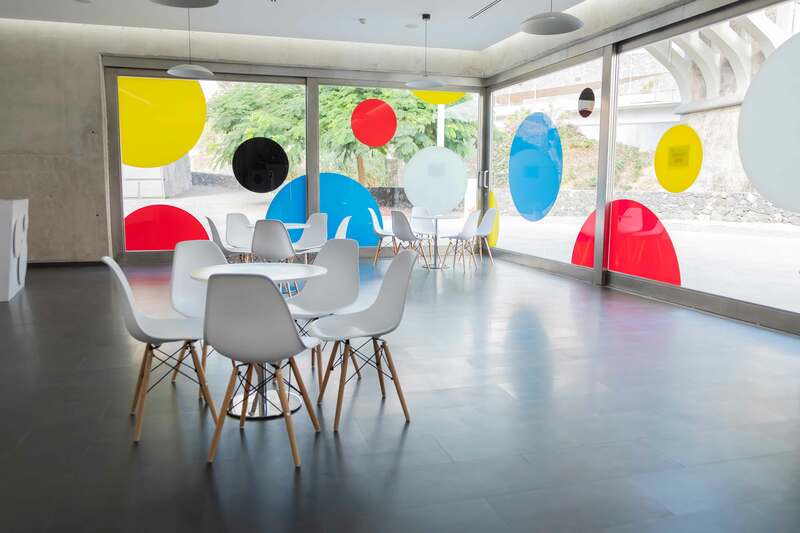 Inside, you will find a permanent exhibition, designed as an attractive, sensorial, comfortable and entertaining space with sufficiently flexible amenities to be able to host collections and contents of different kinds, documentary collections and multimedia resources. 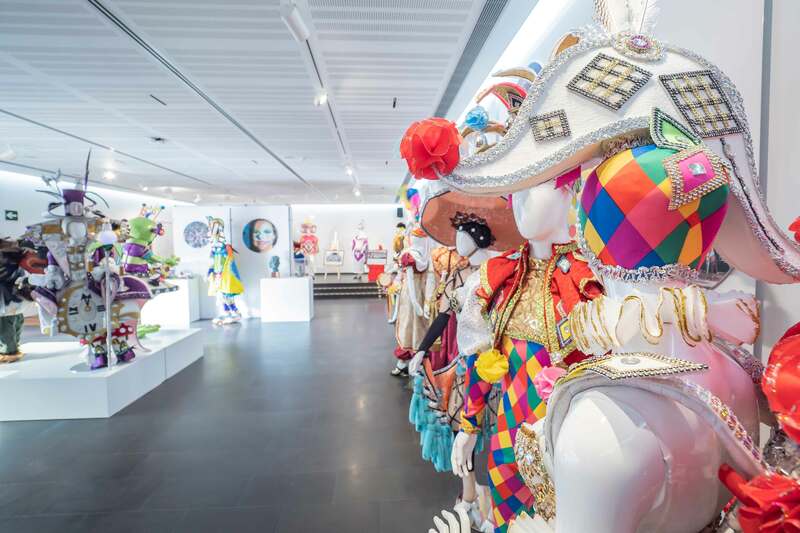 Hence, the exhibition space will vary each year, to include the costume of the reigning Carnival Queen and the costumes used by the different artistic groups (adult and children’s Murgas, musical groups, Comparsas, etc.) this year. 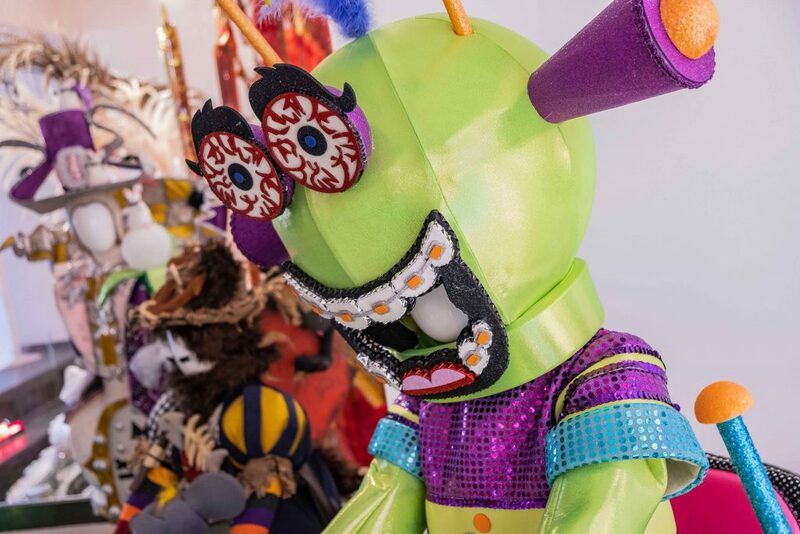 The costume of the reigning Carnival Queen is the key piece that will receive visitors in the hall of the building and will act as an attraction to bring people in. Thus, it is displayed in a welcoming atmosphere that acts as an introduction to the exhibition, giving way to a sensorial space with coloured lights and Carnival sounds, where the coloured streamers invade the centre of the hall, where there are eight separate modules with multi-language screens that explain different aspects of the Carnival celebrations. 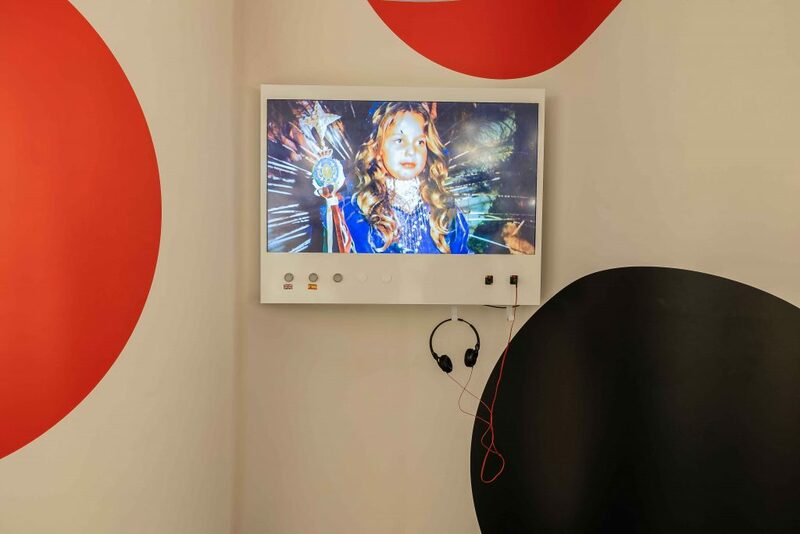 Throughout the tour, visitors will find a range of different Carnival posters and a video wall with videos of the celebrations. 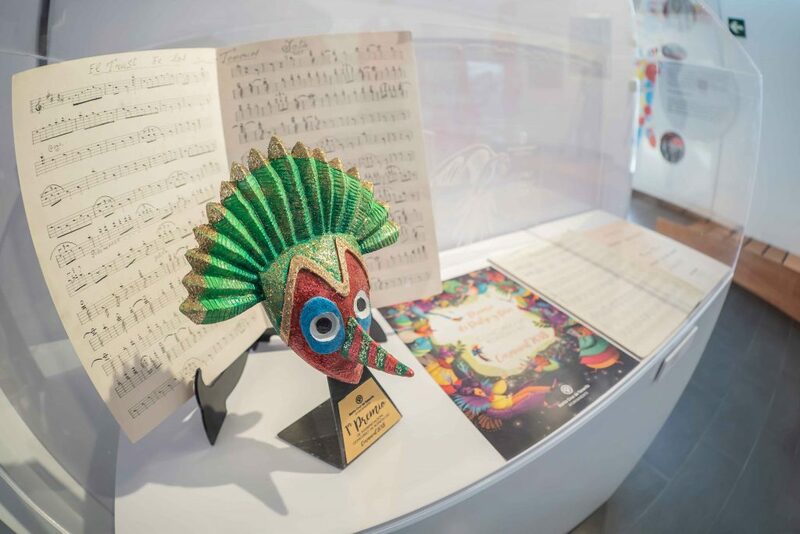 The next hall is an educational, interactive space where visitors and school children can try on costumes, masks and wigs, and play musical instruments, thus experiencing the Carnival first hand, accompanied by a showcase holding the most representative costumes and objects of the Carnival. 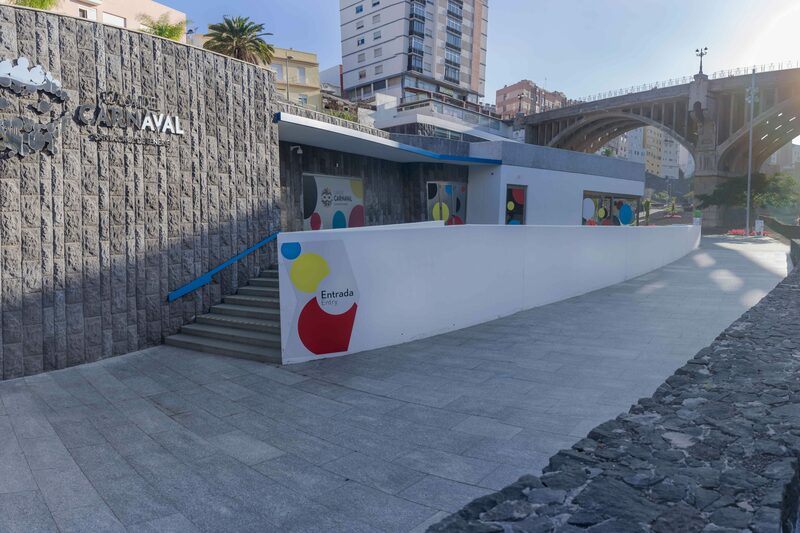 La Casa del Carnaval also has a Multi-Purpose Hall, where temporary exhibitions, lectures, book presentations, talks or seminars will be held, together with a shop, a cafeteria and an area for programming workshops and a variety of activities, for both school children and adults, as a means of offering training in the arts and crafts of the Carnival. It is very interesting and fun to be able to dress up and discover the costumes representing our Carnival. Also, to learn the rhythms and instruments that are used in our folklore and have the chance to take home a souvenir of our visit made by crafts people from our region. Excellent culture, good attractions, fun and colours all around you. Gem of a museum. Informative, especially for children. Many hands-on assets for them. Anyone interested in receiving further information can send us an e-mail using our form.We also have different halls to hold events (cafeteria, temporary hall, video wall, workshop, outside area).